Denny Gurley has been a dance educator in the northwest Indiana and Chicago suburbs for 42 years. Trained as a dancer in Chicago studios,she had the privilege to study with many masters including: Richard Arve, Dolores Lipinski, Margaret Lynn DiCianni, Harrison McEldowney, Lane Alexander,Carole Sumner, and the late greats; Al Gilbert, Gus Giordano, and Luigi. An adjunct professor of Integrated Arts at Calumet College of St. Joseph’s, Miss Denny has developed programs for the Riverdale, Orland Hills, Highland, and Munster Park Districts. With an emphasis on early childhood,she has choreographed the studios pre-K and primary class programs. Her next ambition is to expand the studios curriculum to include Special Education Dance. Miss Denny would like to acknowledge the instructors who currently inspire her; the faculty who instruct our students at Susan’s School of Dance. They are talented and tireless. She is humbled by their devotion to dance instruction and so very grateful for their teamwork, ambition, and friendship. Their energy and enthusiasm is contagious, ensuring our studio functions as a loud and happy home-away-from-home for so many dancers. Finally, Denny would like to thank all the faculty and dance families, for allowing their loved ones to spend countless hours at the studio. Your ongoing confidence in and support of Susan’s School of Dance is more than appreciated, thank you! Cindy Holme began dancing at Jeanne’s School of Dance in her home town of Griffith, IN, at the young age of three. She studied tap, ballet, jazz and tumbling under the direction of Jeanne Laich. For the past 31 years, Cindy has taught at Jeanne’s School of Dance in Griffith, Sandy’s School of Dance in Merrillville, IN. and Summit Athletics in Crown Point, IN. Cindy had the opportunity to share her talents at Grimmer Middle School where she coached the cheerleading team for seven years. Cindy also had the pleasure of coaching the tumbling team at Sandy’s School of Dance. While under the instruction of Cindy, several of her students dance for Disney and Disney Cruise Lines. Cindy thoroughly enjoys sharing her love and passion of dancing to kids of all ages. 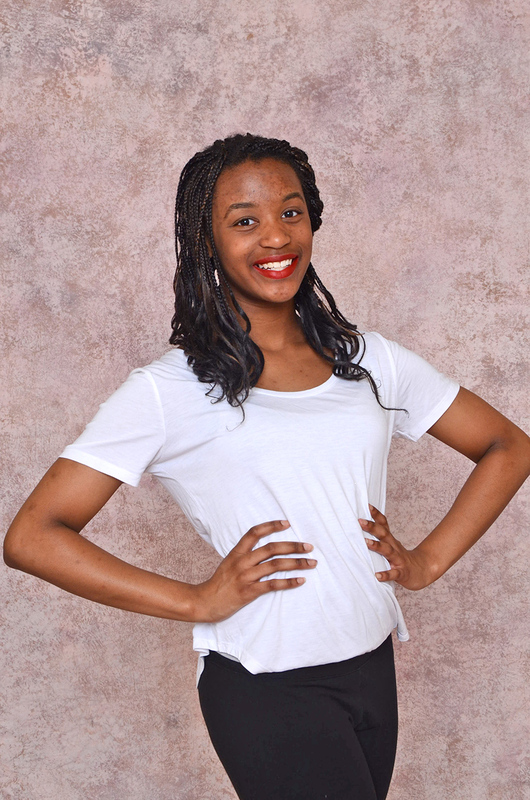 Nche Onyema began dancing at Susan’s School of Dance at age three and has yet to miss a recital. Having begun at the original South Holland location, she followed the studio’s growth all the way to its latest Munster, IN location. While in high school, she demonstrated at the studio, taught at the park district and competed on the dance team. Nche graduated from Marian Catholic High School and continued dancing while at Boston College and expanded her dance discipline to include genres ranging from African to House. Nche is the Manger of External Affairs + Engagement at OneGoal, an innovative, college persistence program that identifies, trains and supports our nation’s most effective teachers to lead historically underserved high school students to reach their full potential and graduate from college. Prior to OneGoal, Nche worked in sports and event marketing, in campaigns such as Chicago’s bid to host the 2016 Olympic & Paralympic Games. She then translated her background in community engagement, content marketing and brand-storytelling to lead pillars of work such as OneGoal’s signature gala, flagship student leadership program and inaugural professional leadership council. Nche has received NASA’s Team Excellence Award, is a Surge Institute Fellow and is also a guest blogger for Education Post. Her passion point lies where aesthetics meets analytics in design and innovation and its power to transform lives. She’s most inspired by her family, her dancers and those she serves. In her spare time, she enjoys traveling, playing flag football and trying new things like trapeze lessons. Nche is an advocate for education programs that inspire self-belief in young people. She would like to thank all the instructors, administrators, dancers and parents for making teaching and choreographing so fulfilling, with a special thank you to Miss Denny for making the studio a home-away-from-home. On behalf of her family’s charity, The GEANCO Foundation, Nche would like to thank Susan’s for their generous support and for the enthusiastic commitment of the dance company. Visit www.geanco.org for more information on how this organization is delivering health and hope to Africa. Megan has been teaching dance for the past 24 years and started her teaching career at Johnson’s Studio (Dolton, Lansing, Crete). She moved to Susan’s in 2001 after Johnson’s closed its doors in 1998 after 35 years in business. Since moving to Susan’s, she has taught everything from Mini Hip Hop/Pom to Tap and Pre-school classes and has done tap choreography for the studios’ competitive dance team, SDC. Miss Megan is also a hair stylist and is in charge of “Diva Party” birthdays at the Salon on Ridge in Munster, IN. The most important and rewarding job Miss Megan has, is being a mom to Evan (6 years), Tyson (5 years), and Lila Bea (2 years). In August of 2014, she received her Zumba Certificate. Miss Samantha has been dancing for 23 years. She started as a dancer and demonstrator here at Susan’s and is now an instructor and head choreographer for the award-winning Susan’s Dance Company. Samantha choreographs for school teams, soloists, and ensembles, as well as teaching private lessons all over Indiana and Illinois. She was the Munster High School JV coach from 2011-2013 and continues to assist the Munster teams. Samantha’s love of children extends through her work as a lead behavioral therapist focusing on individuals with behavioral disorders and delays. She has diverse training in everything from ballet to hip hop and continues her training at Lou Conte, Visceral, and The Lab. She has trained under Gigi Torres as part of the ‘Establish Your Empire’ program and attends numerous intensives and master classes. 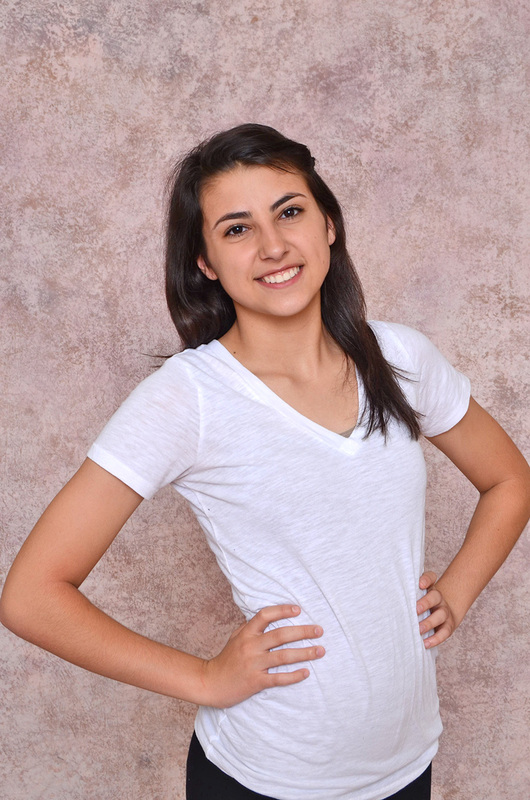 Samantha has appeared in numerous Nutcracker productions and was a member of Susan’s Dance Company for 8 years. During that time, she received many high scores and was invited to compete in the Hip Hop World Finals in Germany. Samantha was a 4-year member and a 2-year captain of the State Champion Munster High School Dance Team. Samantha was also the head choreographer and Vice-President of Purdue’s Higher Ground Dance Company, a student-run organization that gives back to charities that provide dance therapy. 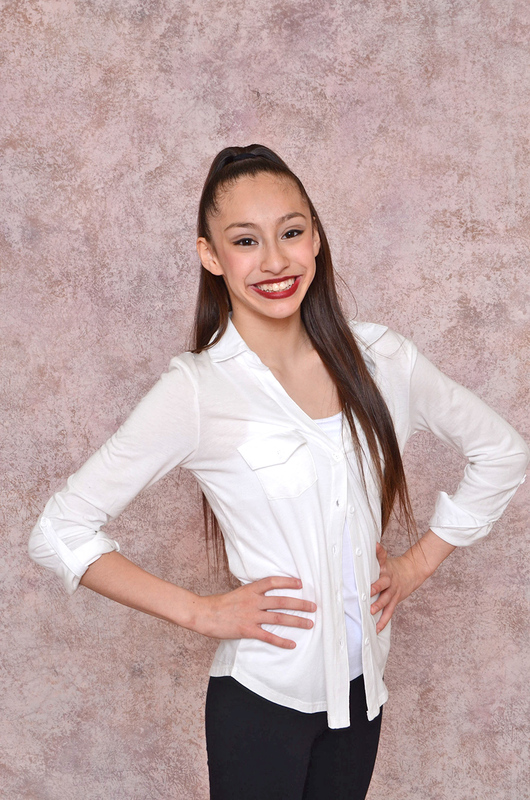 She has also had the opportunity to intensively train with Chicago’s Boom Crack Dance Company and performed at World of Dance Chicago and Purdue. Samantha is thankful to her family and Miss Denny for their continued love and support as well as her dancers and demonstrators for their hard work and dedication. Shelby has been dancing for the last 22 years. She began at Susan’s School of Dance when she was 3 years old. She was a member of the Susan’s Dance Company for many of those years and was invited to attend the Hip Hop World Finals in Germany with her sister, Miss Samantha Taylor. 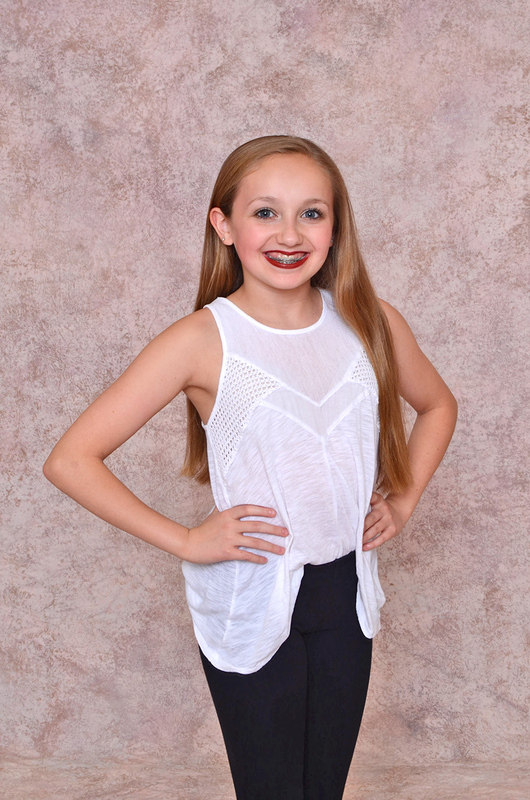 Shelby is trained in Ballet, Lyrical, Contemporary, Jazz, Tap, Hip Hop, and Pom, and also teaches tumbling and fitness classes at Susan’s in the summers. She continued dancing and demonstrating at Susan’s throughout high school and was a four-year member and two-year captain of the State Championship Munster High School Dance Team. She is a USAG National Champion four times in tumbling and trampoline. Shelby continued dancing and choreographing at Purdue University for Higher Ground Dance Company. She graduated May of 2013 with a degree in Hospitality and Tourism Management. Shelby would like to thank her family, Miss Denny, and Charlie for all of their love and support in everything that she does. She would also like to thank all of her demonstrators and dancers this year for all of their hard work in class. Michelle Sarafin has been teaching dance for the past 15 years. She has come to Susan’s School of Dance from Irene’s School of Dance in Silverdale, Washington. At Irene’s, she taught creative dance, modern, ballet, jazz, tap, and hip hop. Miss Michelle also works as a Substitute Teacher in the Mokena, IL school district. Her favorite job is being a mom to Zach (23) and Audrey (11 ). Miss Michelle would like to thank everyone at Susan’s for welcoming her and Audrey into their dance family. Cynthia Banas has been working with dancers for many years and is currently the varsity coach at Munster High School. Other school teams that she has worked with are, Wilbur Wright Middle School and Merrillville High School. In addition to coaching school teams, Cynthia has taught at IUN and worked with their theater company. She also has worked with different schools and their choir programs to add movement to their songs. Cynthia also danced and choreographed for a semi-professional basketball team and trained in ballroom dancing. She has a son and enjoys her time with him outside of coaching and teaching dance and math at Wilbur Wright Middle School. 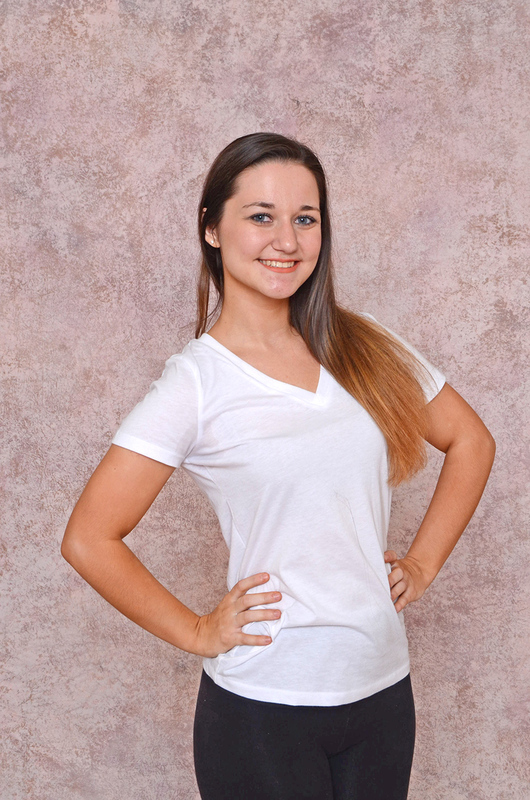 Courtney began her love of dance at the age of 3 when her mom and dad took her to her first ballet class. At the age of 10, Courtney appeared on Ed McMahon’s Star Search in Walt Disney World. 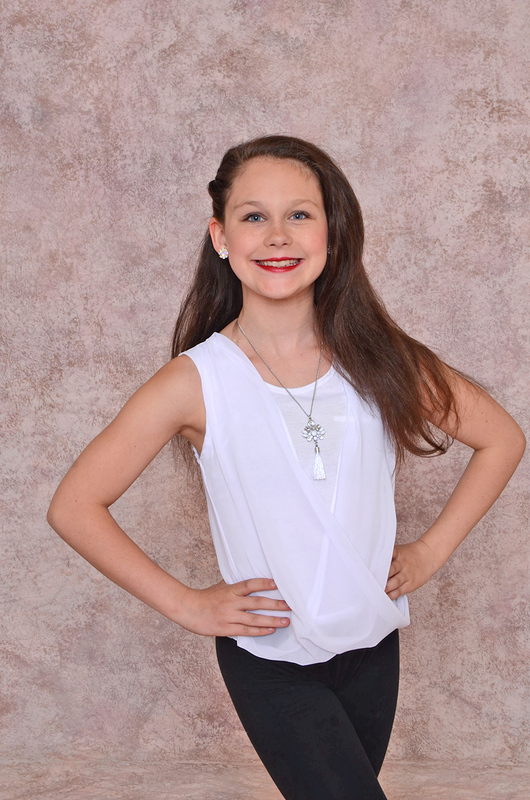 After Star Search, Courtney competed with her dance studio, Dance Explosion, all over the country in regional and national competitions. While in high school Courtney trained with Ruth Paige, River North Dance Chicago, Lou Conte, and Joel Hall. Courtney attended Purdue University obtaining a Bachelors degree in Marketing and Communications in 2004. After college, Courtney performed professionaly with the Cerqua Rivera Art Experience that toured all the large theaters in Chicago. In 2005, Courtney became a Chicago Bull’s Luvabull for two seasons. With performing, Courtney was also a dance instructor all throughout the Midwest. After working 10 years in the private sector utilizing her college education, Courtney decided it was time to put her dancing shoes back on. In the summer of 2016, Courtney became an instructor with Susans School of Dance. Courtney resides in Whiting Indiana with her fiancé John, their two boys, and their two dogs. In her spare time you can see her running after her German Shepherd, biking with her family and enjoying the outdoors.